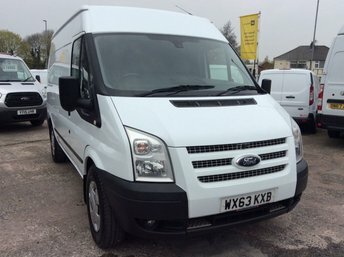 Cheshire Vehicle Supplies Ltd has an excellent range of commercial vehicles available, and whether your budget is high or low, we are certain that we have one to fit your needs. 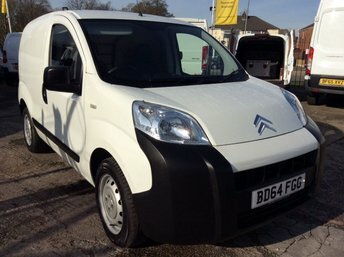 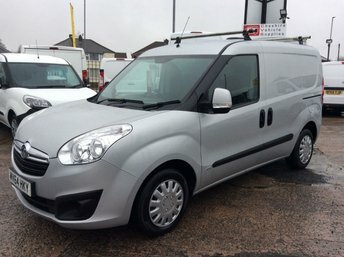 Customer satisfaction is one of our highest priorities at Cheshire Vehicle Supplies Ltd and our staff are dedicated to finding you the ideal van for the best price, as well as an unbeatable finance arrangement. 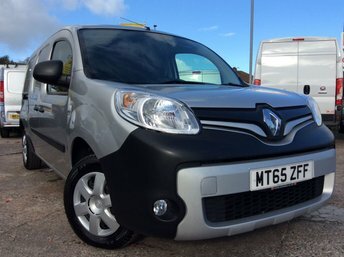 Browse our showroom in Warrington today, we are only a 25-minute drive from Widnes via the A562. 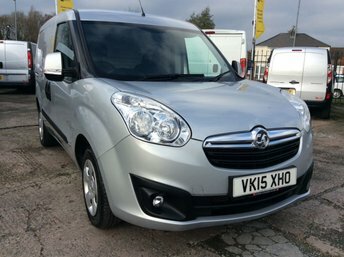 For more information or to book a test drive, call us and speak to one of our helpful advisors.